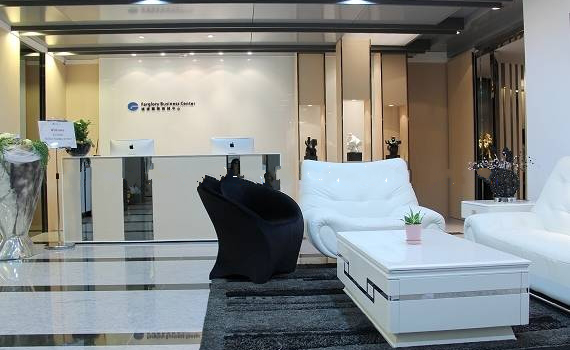 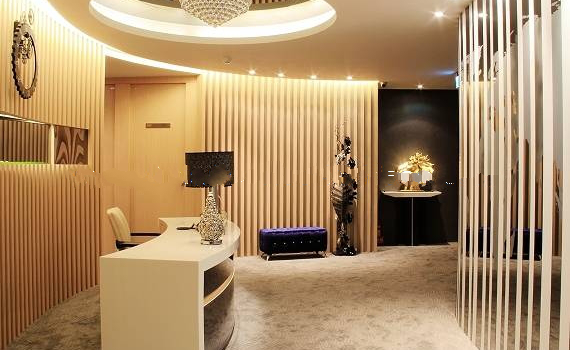 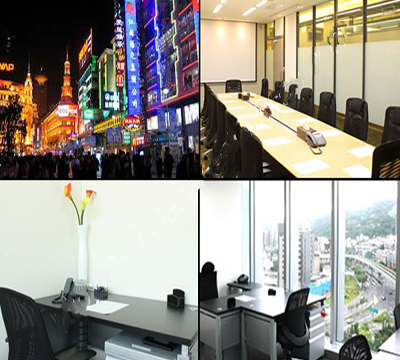 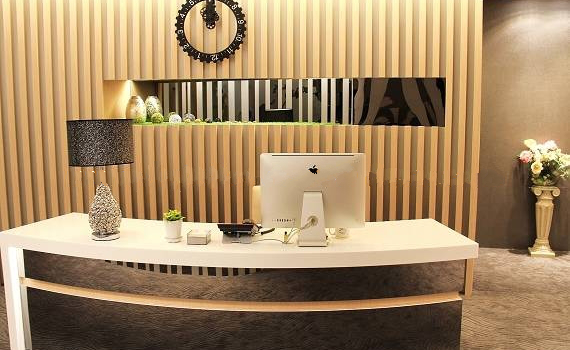 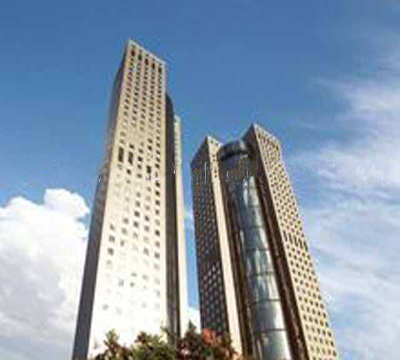 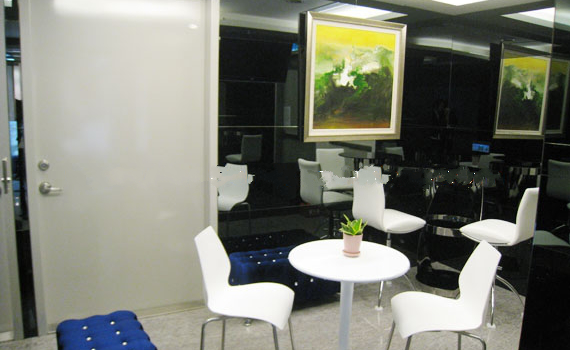 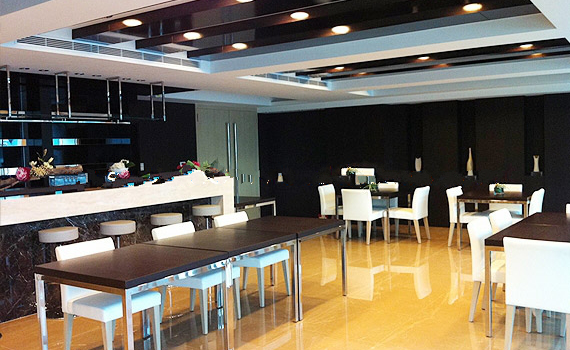 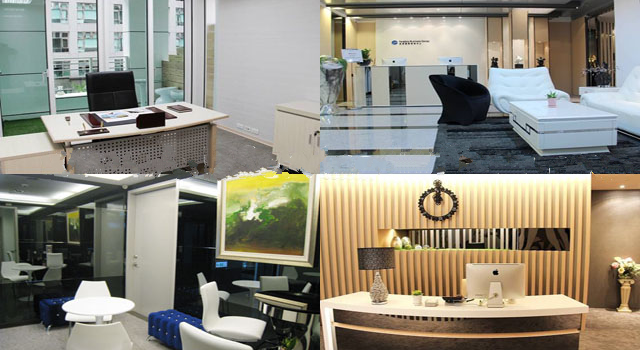 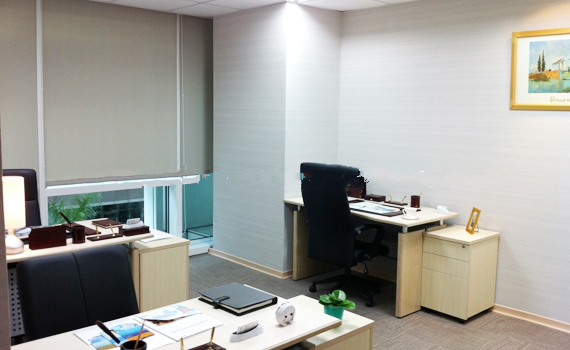 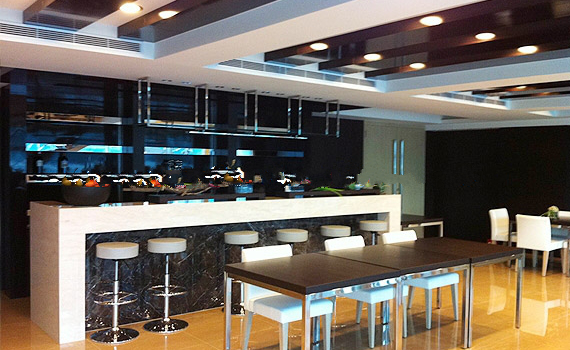 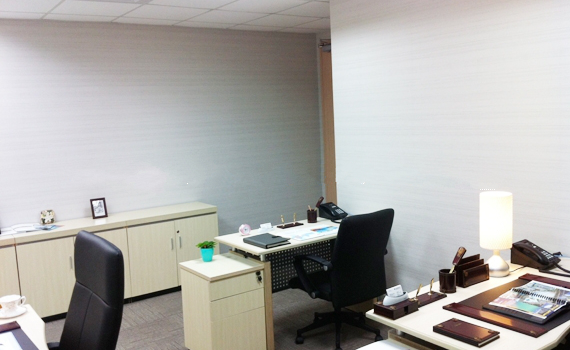 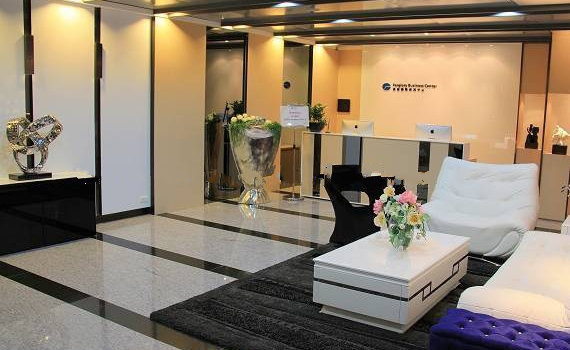 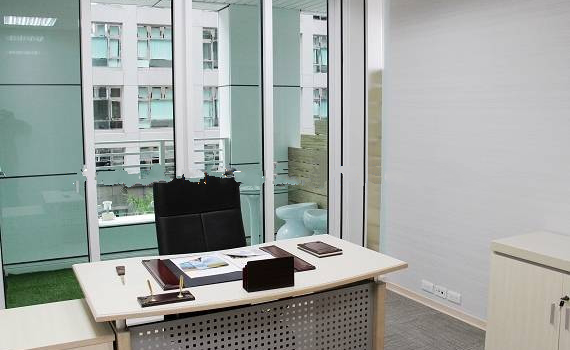 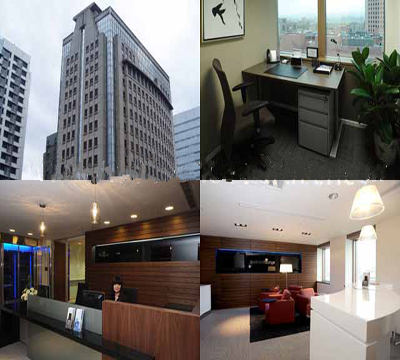 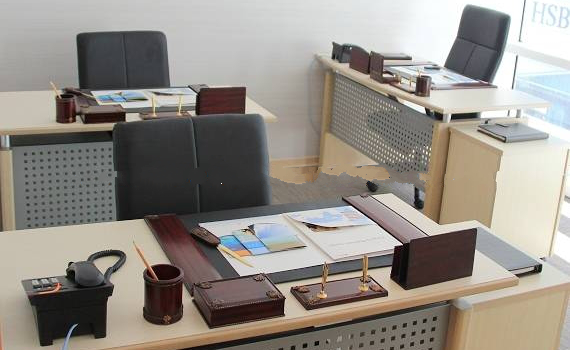 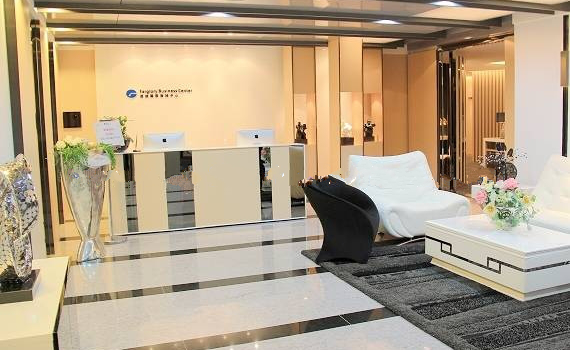 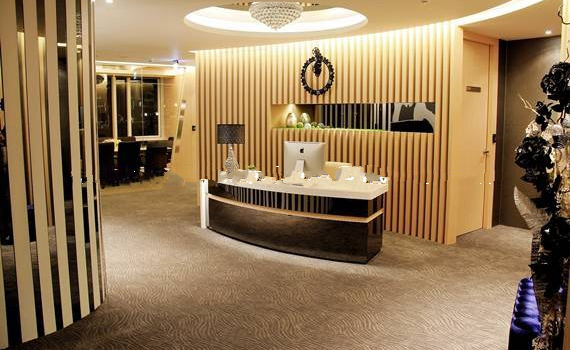 Taipei Neihu - Find Your Next Office | Rent a office space you love. 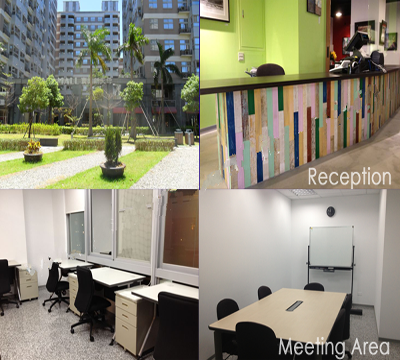 Just 5 minutes walk from Xihu MRT Station, 10 minutes from Taipei Hsinyi district. 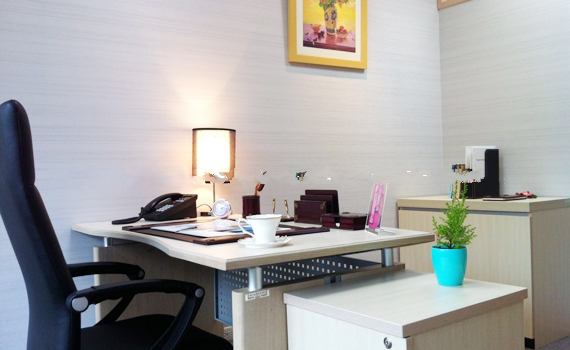 -Close to many freeways and Taipei Songshan Airport, 40 minutes from Taiwan Taoyuan International Airport, it is convenient to reach China and HK within a day . 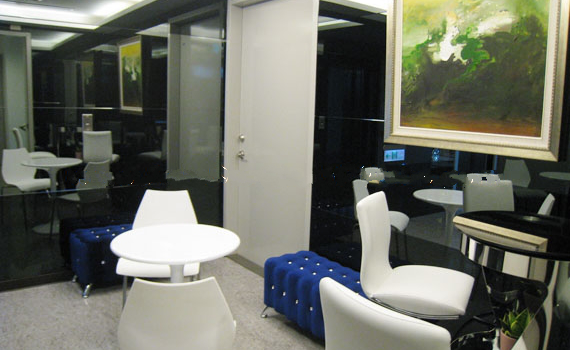 The Nasdaq Building is brand-new with the style of post-modern that can improve the image of your enterprise.